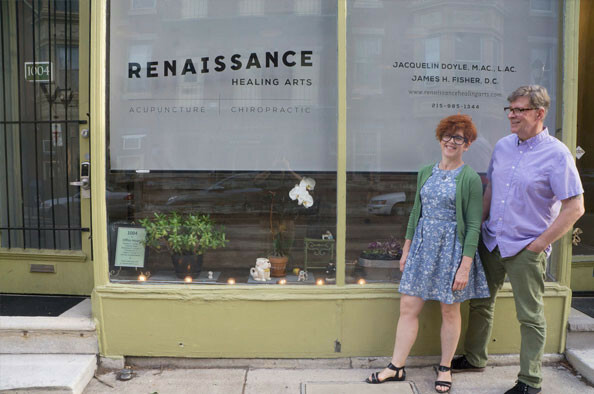 Since 1985, Renaissance Healing Arts has been providing quality personalized care for individuals focused on maximizing their health, function and life experience. our ongoing education and continual refinement allow us to assess and plan care from a broad perspective. We remain eternally optimistic that our patients can and will achieve their goals with proper direction, attitude, and environment and we seek to provide that guidance through the various modalities that we have found to be the most effective and cost-containing. Chiropractic is a healthcare system that focuses on disorders of the musculoskeletal and nervous systems and the effects of these disorders on general health. Functional Medicine addresses the underlying causes of disease, using a systems-oriented approach and engages both patient and practitioner in a therapeutic partnership. Acupuncture is particularly useful in the treatment of musculoskeletal complaints such as back and neck pain, muscle and joint problems and headaches.